TORONTO (August 21, 2017) - In response to complaints, Friends of Simon Wiesenthal Center (FSWC) has encouraged Holt Renfrew to remove clothing with the Yellow Star from its stores. The store has already pulled one item from its showcase and has advised that it is reviewing its current inventory. The Yellow Star on the upper left side of the clothing, which is part of the Miu Miu clothing line, connotes a painful past. 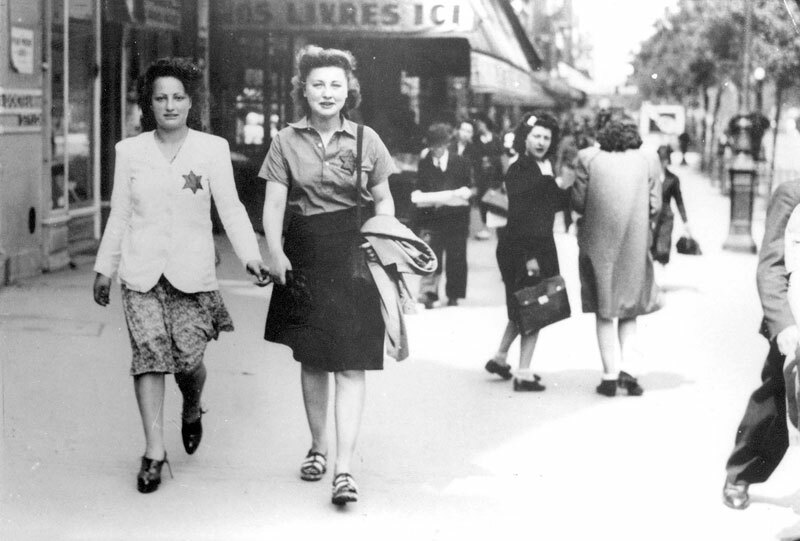 The Nazis forced Jews to wear a yellow star with the word "Jude" imprinted in the middle in order to identify them, isolate them as a population and prepare them for the impending genocide. "Our hope is that through conversation we can educate and increase understanding of why such items can be hurtful," said Avi Benlolo, FSWC President and CEO.